Black women have come mighty a long way in television journalism. When I was growing up, I could count the black women news reporters and anchors on one hand. Today, I do not have enough hands to count the melanin magic that graces our screens. In mainstream media, #BlackGirlMagic wasn’t always recognized, accepted, or embraced. 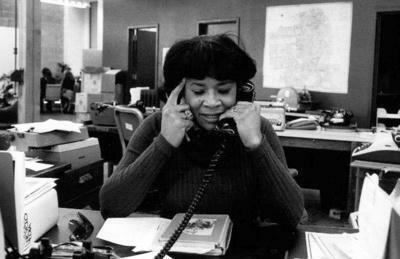 Black women journalists were not given many opportunities due to their skin color, diction, shapely figures, and hair. But today, black women media mavens are changing the game. I sat down with Indianapolis-based news anchor, Tanae Howard. Tanae always dreamed of reporting news, since her childhood. 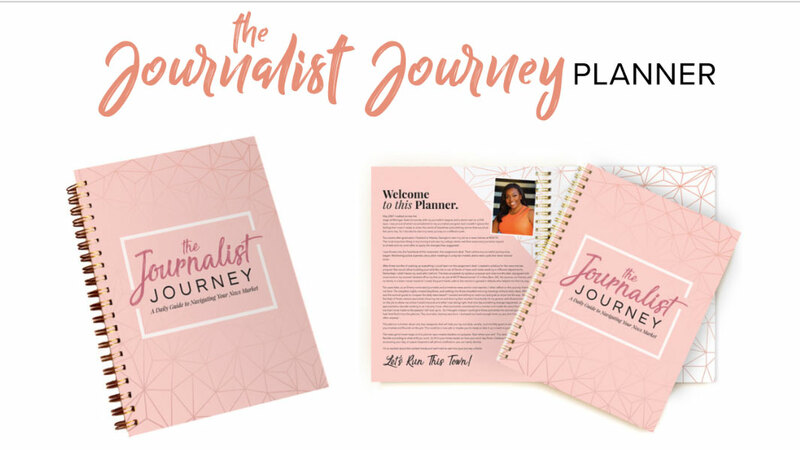 Our lively Q&A covered her journey as a woman anchor of color, being a bombshell, and how she’s helping to change the journalism landscape with her new journalist planner, entitled: The Journalist Journey, specifically designed to help journalists plan their days, weeks and months of storytelling and content. 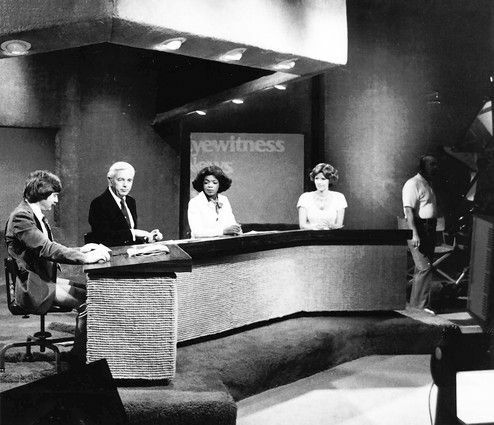 Tynee`: It took a while for African-American reporters/anchors to be placed on air. How important is it for women of color anchors to continue to pave the way for up and coming journalists of color? 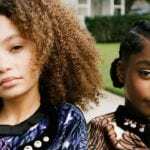 Tanae Howard: Representation matters. We have to keep being visible and excelling in this career. I still receive emails and warm greetings in public from women, men and children saying how much they enjoy seeing someone who looks like them on tv. We know what it feels like to not feel like you belong in a room or conversation. My presence, our presence brings comfort and pride. Tynee`: What barriers are still there? What glass ceilings have been broken? Tanae: There are still barriers as it relates to how we look and how we talk. Hair and speech are huge! Natural hair vs. straight. And you know many black people tend to say “ax” instead of “ask” we get called on the carpet for what’s a very cultural pronunciation for us. I also worried about being passed over for opportunities because I’m curvy. Some people in hiring roles have a type. And it’s a chance natural hair and a curvy shape might not be it. Glass ceilings that have been broken: we’re here and on television in huge numbers in prime-time positions. You can turn on the tv and you don’t have to search long or hard to find us. And we’re not just pretty faces. We are poised, talented and killing it. 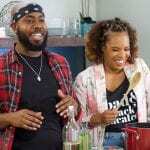 Tynee`: Bossip, recently named you one of their Top 10 Anchor Baes, what was going through your head when you found out? Tynee`: When you started out, did you aspire to be a bombshell, or did it just fall into your lap? Tanae: I always knew I wanted to be a top tier talent with a look that people would remember. I’ve always loved hair and makeup. I think I’m a self-taught makeup artist and I love the way I curl my hair. Therefore, I’ve embraced being a bombshell. Your words, not mine ? Tynee`: What got you into the business of journalism? Tanae: I’m a naturally curious communicator with the gift of gab. It just made sense. And I’ve watched the news my entire life. Tynee`: Starting out in Journalism, what are some pitfalls that most rookie reporters fall into? Tanae: Not doing the work. This job requires so much time invested outside of your normal working hours. You can’t expect for stories to fall in your lap. Some people don’t push their grind to the next level. You have to come out the gate with your foot on the gas. Tynee`: What are you doing to change the journalistic landscape? 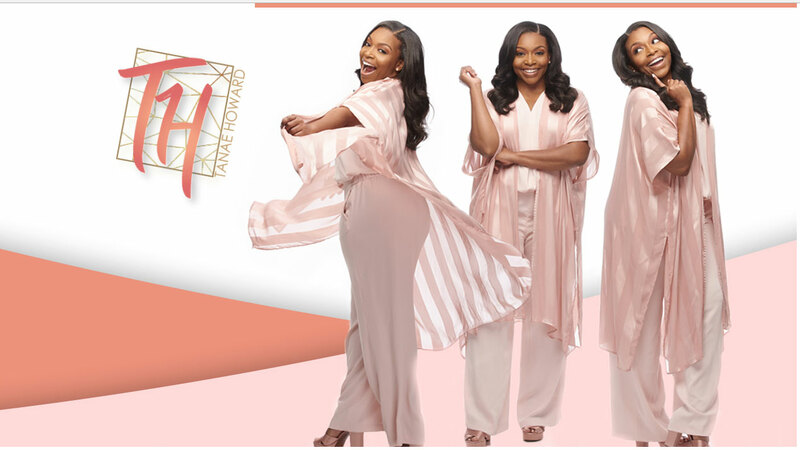 Tanae: Mentoring and giving back to the craft. Regardless of where I am or how long I’ve been doing this, I’m still willing to mentor young journalists who have some of the same questions that my mentors answered for me. If the next generation is solid, then journalism remains in good hands…despite how journalism is evolving and expanding. It can all work if the journalist is equipped to do the work. Tynee`: You recently created a planner for journalists. What was the motivation behind this innovative product? Tanae: I wanted to provide the guidance I wish I had. There are so many things we are expected to just know. And that blew my mind. You eventually come to know how to navigate the area you’re covering but it’s not in a structured way. So, I wanted to create a tool that gives guidance on how to establish yourself. And in the digital age I love the idea of still writing your goals down and being able to come back to check on how you’re doing. Tynee`: Why does every journalist need this in his or her arsenal? Tanae: What happens if you lose your phone, or it’s out of commission? Who are you without it? Where are your story ideas and contacts? How are you intentionally building your source list? Are you just wishing for your social media to grow or are you actually tracking it and executing a social plan? Where are you finding stories? What other journalists are you watching and looking up to? What’s your wardrobe game like? All important questions to make you a standout journalist. You answer these questions for yourself in The Journalist Journey. Tynee`: What lengths have you gone to get a good story? Tanae: Don’t tell me you’re not available for an interview. I’m coming to where you are. Oh, your daughter has ballet class? Meet me in the parking lot. Oh, you want to run? I’ll run too. And the internet search game to find someone is top notch! Promise, this is only applied to work. Haha! 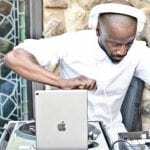 Tynee`: In a world full of bloggers, like myself, how can real journalists stay relevant? Tanae: Integrity. Just because you can put words together or you got a few celebrity interviews or you look good or you have a nice website doesn’t make you a journalist. Are you doing your research? Fact checking? Properly attributing information? Putting out original content? It’s clear to identify the hard workers.